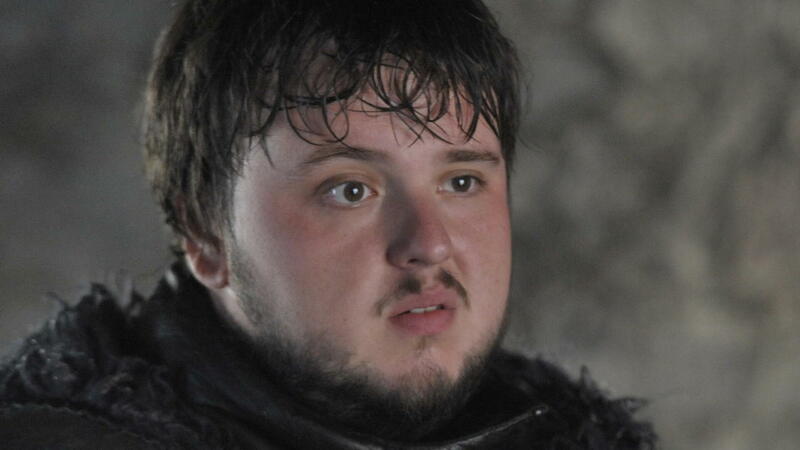 Welcome to the internet, we only talk about Game of Thrones here. Facebook, Twitter, Reddit, they’re all ablaze with the theories of both book and show. If you don’t like it, you better get used to it, because we’re only one episode in – there’s plenty to go yet. But this one in particular makes absolute sense to anyone who’s watched the recent episode. Readers may remember a piece we wrote about how Sam was going to potentially cure Jorah of greyscale. The pictures of the book that Sam was reading reveal to us that he is researching the cure for greyscale, and Jorah is locked away in his dark little cell just waiting for Sam’s Eureka moment. But Reddit user ‘redragebar‘ takes this one step further and actually discusses what will happen if (when) Sam cures Jorah. They predict that once Jorah is cured by Sam, he will attempt to travel to Valyria to uncover the secrets of Valyrian Steel. He will of course be able to do this because he will be immune to greyscale and as we all know, many of the Stone Men live in ruined cities just like Valyria. Now, you might be thinking what this has got to do with anything, but it is actually a pretty big deal. Valyrian Steel is one of the only substances, besides Dragonglass, that has the ability to kill White Walkers. Comment from discussion [Main Spoilers] Season 7 Predictions Megathread. Sam leaves for the Ruins of Valyria to search for information about the creation Valyrian steel. He read about the Doom of Valyria and in the process finds the cure for Greyscale, a maester seems to have known something already via Shireen. 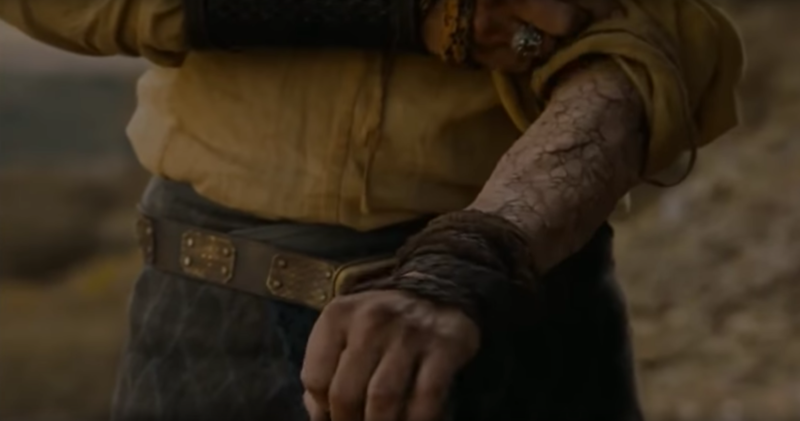 He meets Jorah, not quite fully consumed yet, and helps to cure him. 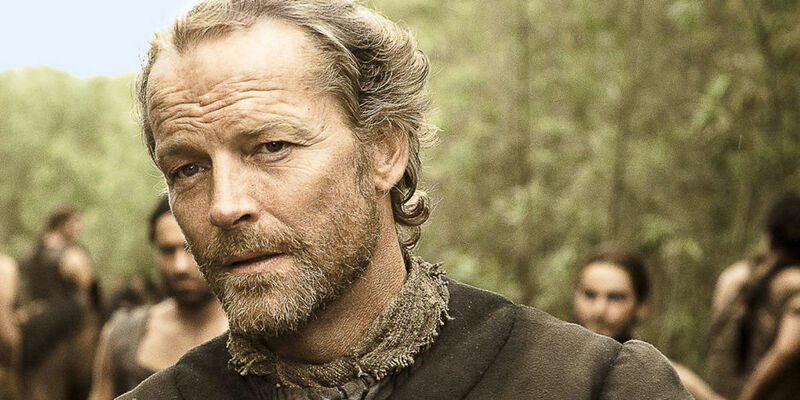 Jorah, now immune to Greyscale, enters Valyria and finds the secret to Valyrian steel. Now some of the inaccuracies in this prediction are because it was written before the start of season 7, so ‘redragebar’ wasn’t to know that Jorah would end up where he did so quickly. Even so, the fact that Jorah could end up being the most important person in the whole of seven kingdoms to help defeat the White Walkers kinda makes sense. Otherwise why would they keep him alive?